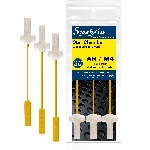 Protect what matters with Swab-its .22cal Handgun Cleaning Kit. 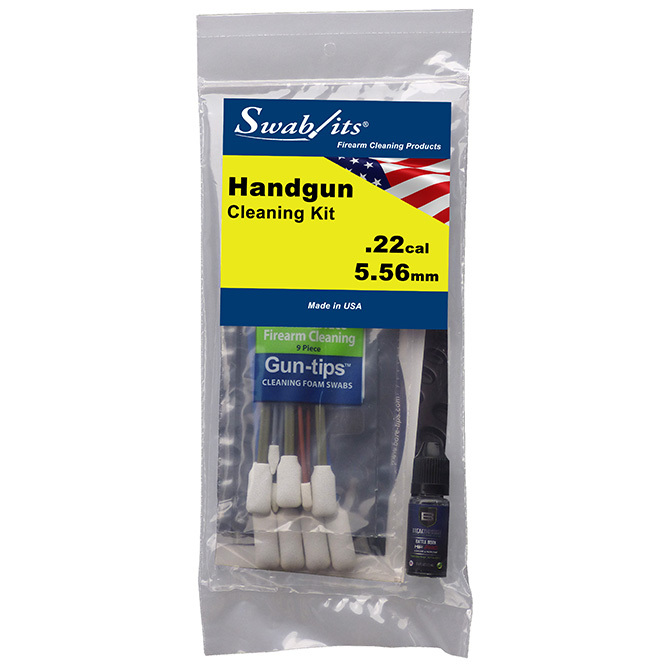 Using lint-free and reusable tools combined with BREAKTHROUGH Battle Born HP PRO users can clean, maintain, and preserve the guns relied upon the most. 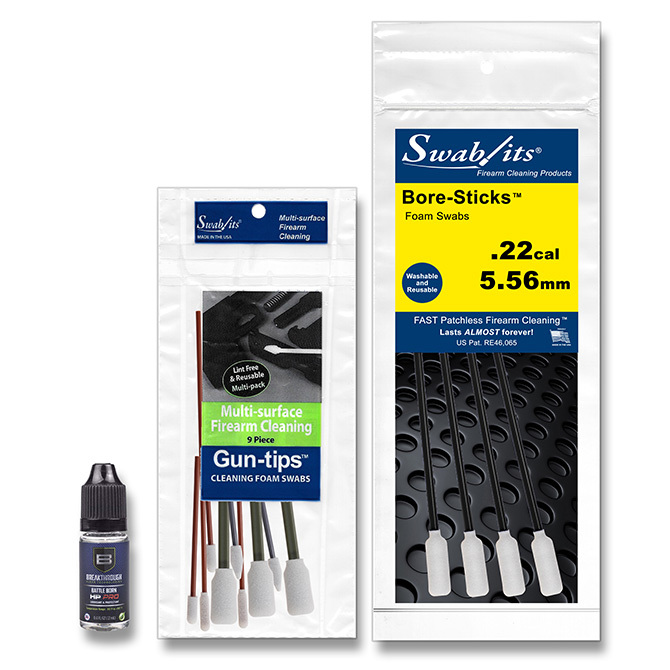 - Swab-its.22cal Bore-Sticks: 8.5 inch long caliber specific bore, cylinder, and chamber cleaning tools.